I love to shop and I love a bargain. (It's in my genes!) Here are a few things that I came home with recently. These Carden slippers from Target are so comfy and cute, I bought two pair--one for me and one for Ariel. As if the original price of $17.99 wasn't low enough they're now on sale for $12.00! We had a quick trip to New York last month and I managed to squeeze in a visit to one of my favorite stores, Muji. 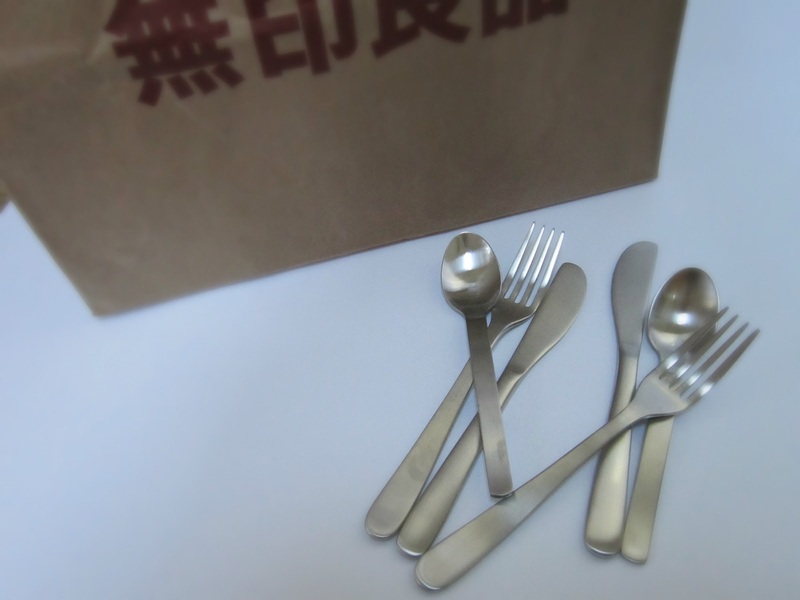 I couldn't resist this cutlery for Moussia and Yosef because it's the perfect size for them...smaller than adult flatware but larger than their little baby spoons and forks. I love stripes--they're everywhere this fall and for $7.00 on sale, you can't go wrong with a black and white cotton sweater from H&M. Moussia's feet grew THREE sizes over the summer! 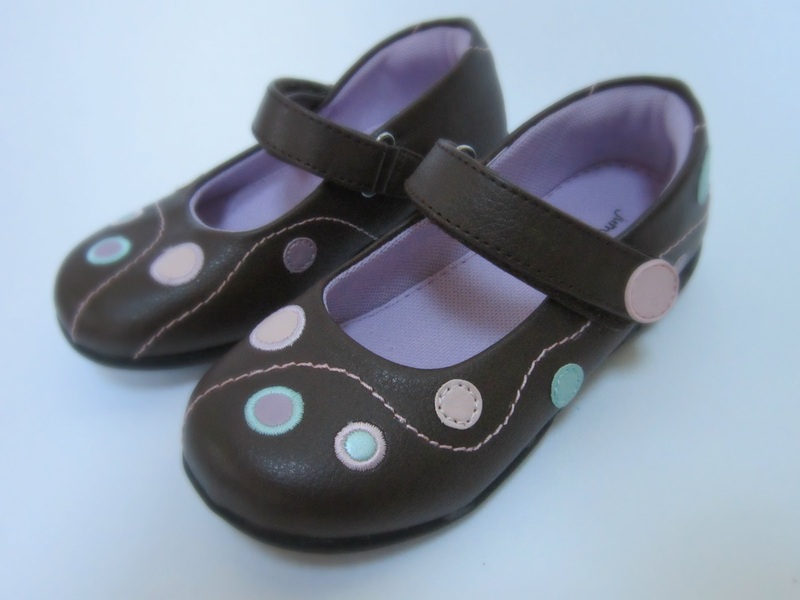 I found these Polka Dot Mary Janes at Kohl's on sale for $17.99. You may remember the post I did back in April on beautiful packaging. 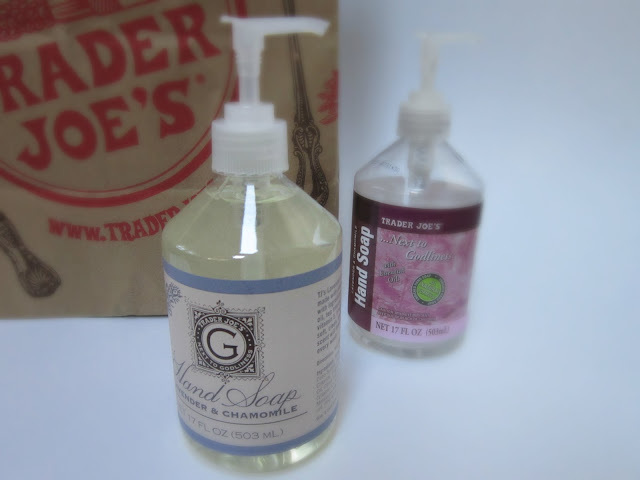 When I saw that Trader Joe's recently redesigned their hand soap ($3.49) I was so happy--the new bottle looks so much better in the bathroom! I always find great bargains at the Gap. 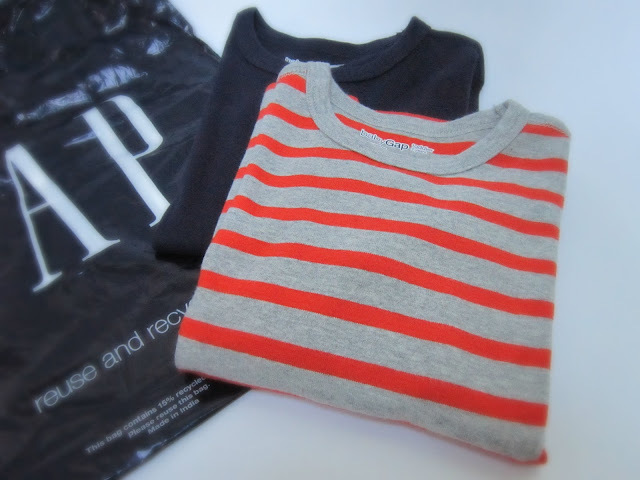 They often have sales of 35% or even 40% off and their children's clothing is too cute to resist. 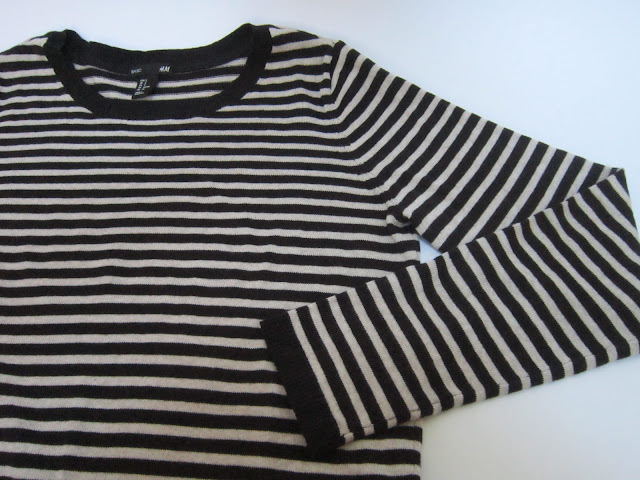 I picked up these cotton long sleeve shirts for Yosef for only $12.95. I'm trying to avoid shopping (we won't talk about the fortune I spent on Amazon yesterday for other people), but those Target slippers are super cute. The slippers are super comfy, too!